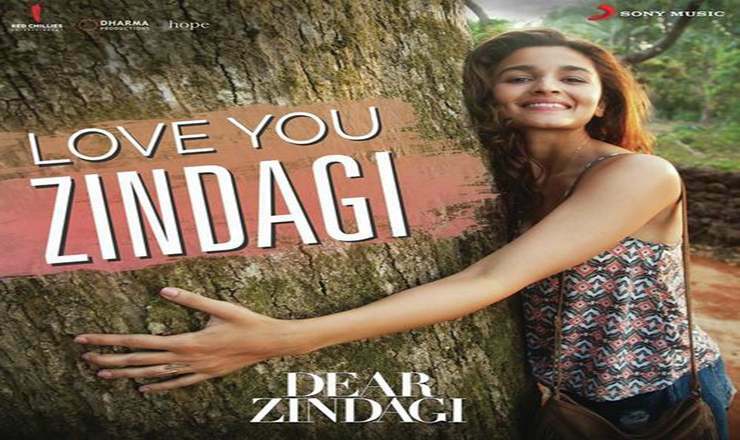 Love You Zindagi lyrics in Hindi from movie Dear Zindagi sung by Jasleen Kaur, Amit Tiwari. Music composed by Amit Trivedi, lyrics panned by Kausar Munir. बाय बाय बाय बाय बाय बाय..